When you want to hire a designer, it can be hard to write your first email and describe exactly what and how you want your design. In this post, I’ll describe the best way to write a design brief to send to your designer or design firm. One of the most important things to keep in mind when writing a design brief is clarity. Describe clearly what you want, when you need it and for what you need it. 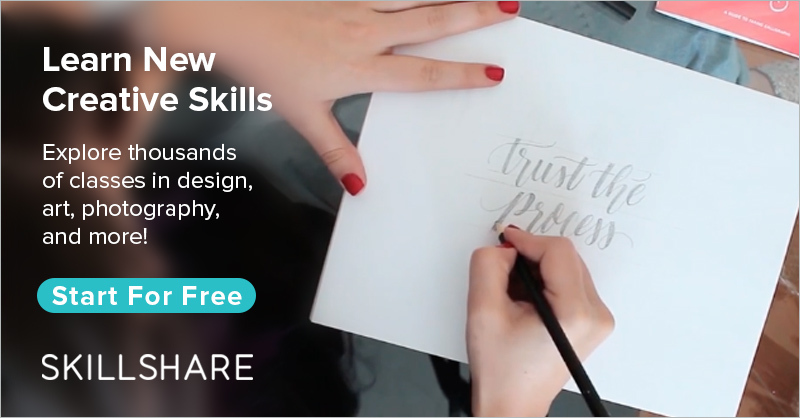 Designers often like to be as free as possible when they are designing for a client but in case your business already has specific branding colors or design guidelines that need to be incorporated in the design, be sure to state that as soon as possible. Create a list with all these preferences like preferred colors, fonts and company logo and how you want them to be used. If you have an in-house designer, speak with them first or let them create the brief because they often have a better view of your company's branding than you think there is. Pricing can also be a common issue regarding design briefs. The easiest way to resolve this for the designer is to immediately state your budget. Be honest and the designer will know how long they should work on it and if the task fits their firm. If you don't have a specific budget, again, just be clear. Describe what you expect and when you need it. When you are commissioning a designer, always make a clear agreement on the number of revisions you expect or need beforehand. This is to prevent infinite changes in the design to the point that you are both unhappy with the whole process. How to give feedback: "How to give feedback to designers?"